I went to hell and back in my relationship to food... which led me down a pretty hard road. Glowing Goddess Guru Beast Manifesto. We are eventually left feeling like failures when the food rules aren't working or life isn't panning out like we think it "should". "You have been failed by prevailing health myths."  I take my experiences into my work to help women create a peaceful relationship with food by combining emotional work with hard-science nutritional data. And I know food crazy, because I lived it. You want to nourish your body, and release control, but you're terrified to release control. You're also overwhelmed by all the "facts" available. I've got you covered: it's body love with a touch of science. Brittany is the first ray of light in my life who taught me how to LOVE my relationship to food, my own process and journey, and my body as something to be celebrated and spark more scrumptious creativity in my everyday. She is someone who makes your own health revolution magical and meaningful in a way a diet never ever could for me. This work is for every woman who seeks liberation from society and self inflicted food/health shackles and stress so you can fully live your life and love yourself. Do you want to release control... or at least CRAVE the ability to trust your body? It sounds absolutely terrifying to release control. I invite you to explore radical possibility: the possibility of moving in ways that feel good rather than punishing, eating foods that delight your palate rather that following the rules, and the possibility of relinquishing the constant thinking about food and body. 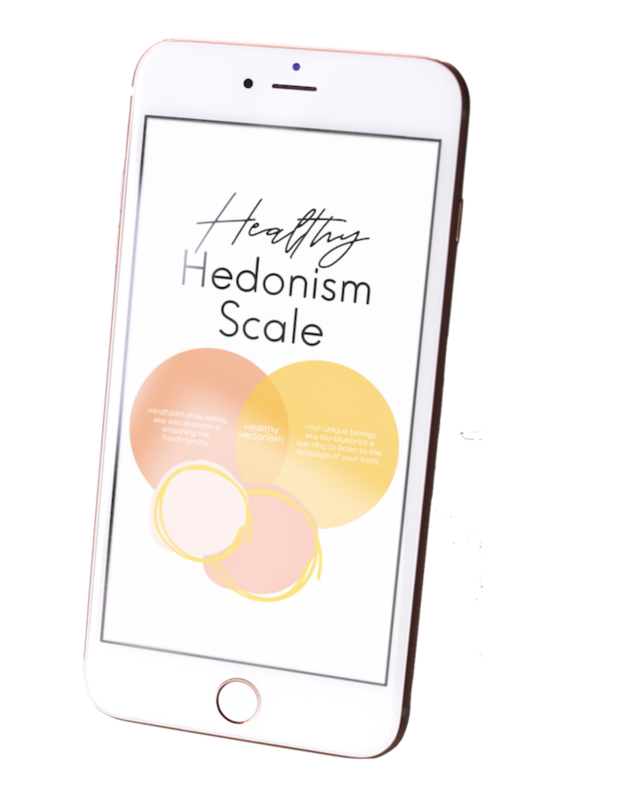 Take a few moments to take the pulse on where you are in relationship to food and body with the Healthy Hedonism Scale. 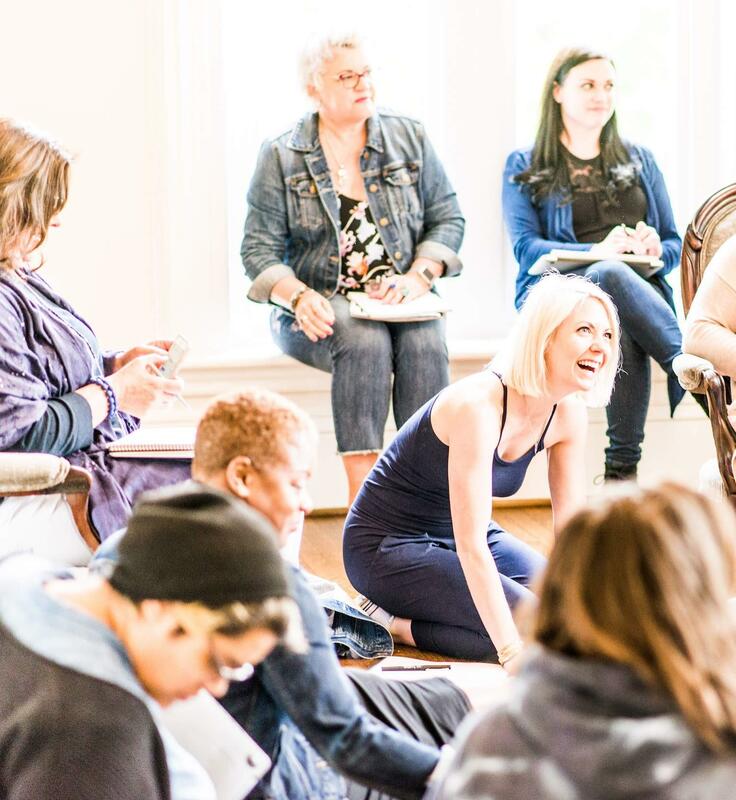 What would it mean for you to shift away from heavy, serious, dismal frustrations with food confusion and body discomfort and toward a more playful, joyous, and fun journey through life? Can you open yourself to radical opportunity: surrendering food rules and expectations and prioritizing FEELING good? If so, you're ready to explore Healthy Hedonism. 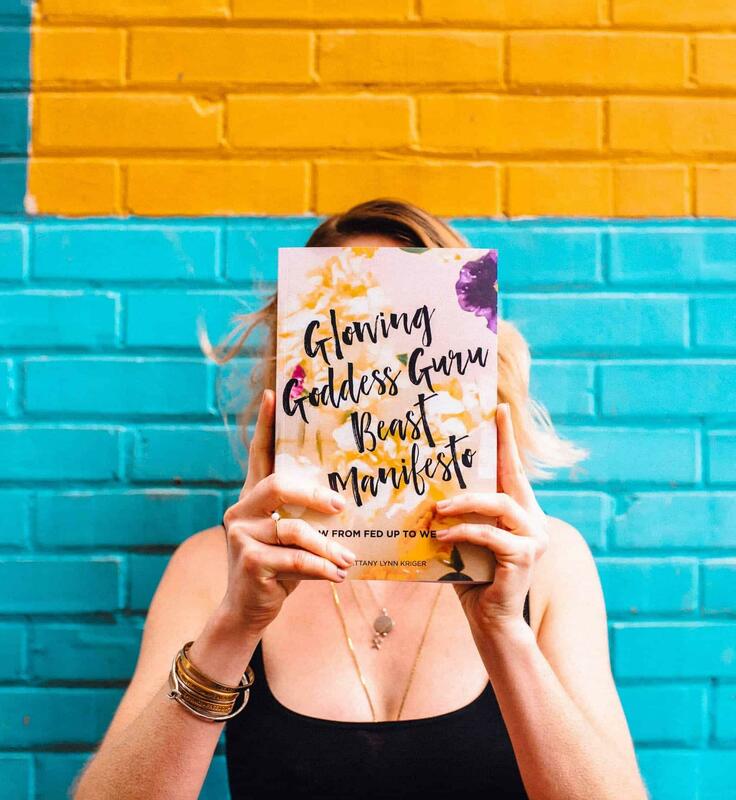 Glowing Goddess Guru Beast Manifesto is a guidebook for ambitious women who have the potential to become so much more—beyond frustration with food and body. It takes the work I do to help women create a peaceful relationship with food OUT of my programs and into an easily accessible “hold it in your hands” format. 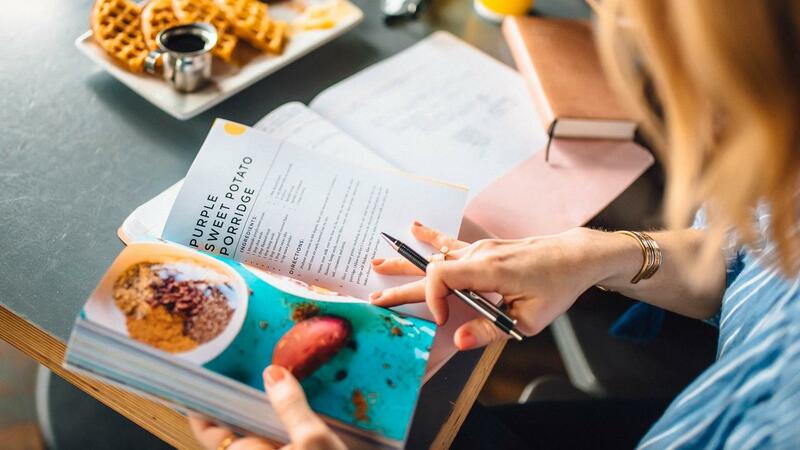 Part workbook, part cookbook, part integrative nutrition text, part yoga... it's a real fusion of tools! Fresh, fun and science-based approach to nourishing your body through food, movement and not giving a f*uck about diets and beauty norms. 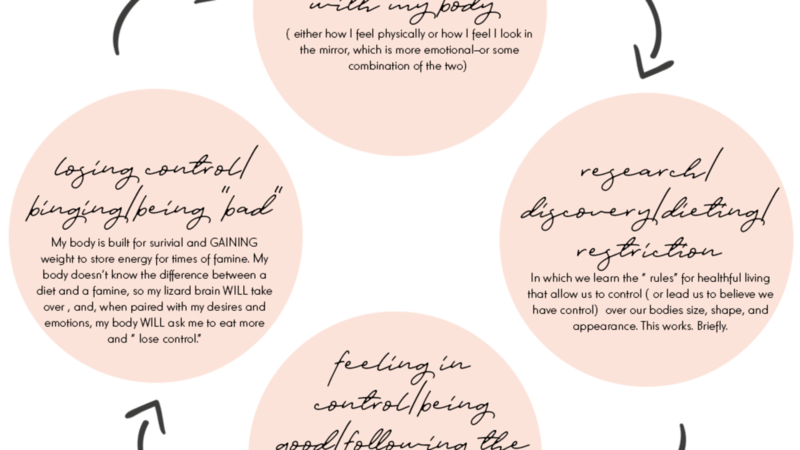 The author takes a newfangled approach at tackling inner voices of shame and unhealthy relationships with food and body image. 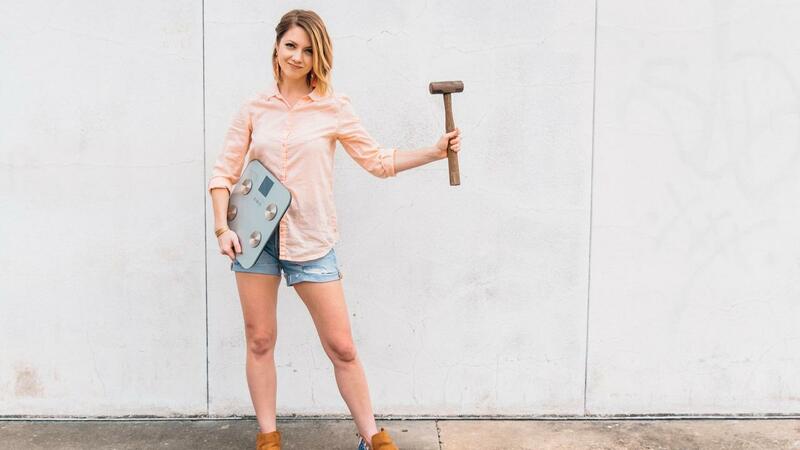 She helps to identify the difference between REAL information and marketing fads, using modern research to back it all up. This book is for anyone ready to stop wasting time on get thin quick diets and self sh*it talk, and aims to empower readers through finding genuine confidence and making time for the things that really bring us joy in life. Highly recommended. This is the greatest book about the relationship with food that I have ever come across. It is so powerful and truthful. I have been shocked with so many relatable moments while reading this book. Honestly feel that this is a pure gift and a true catalyst for change. Glowing Goddess Guru Beast Manifesto contains everything you need to explore the depths of your true self. There are plenty of projects to work on throughout the book which makes it so interactive and personable. Brittany uses amazing personal comparisons to let you know that you are never alone on your journey to being the best you. 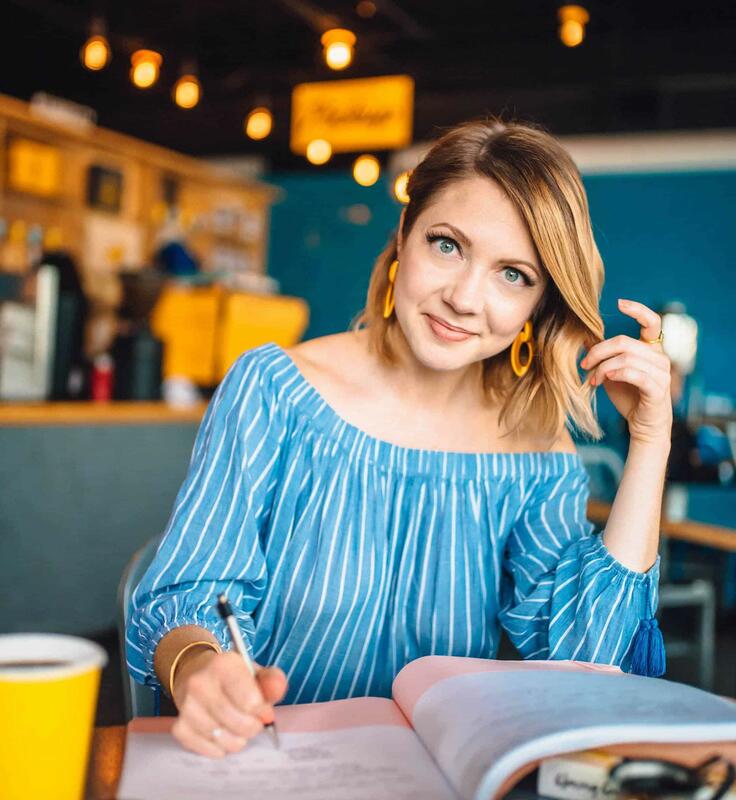 Brittany’s insight and way of connecting with and describing her journey has been extremely helpful to me. 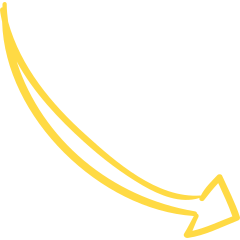 These words are gold – the raw honesty and humor strikes right to my core and makes me laugh out loud and look for the sun. 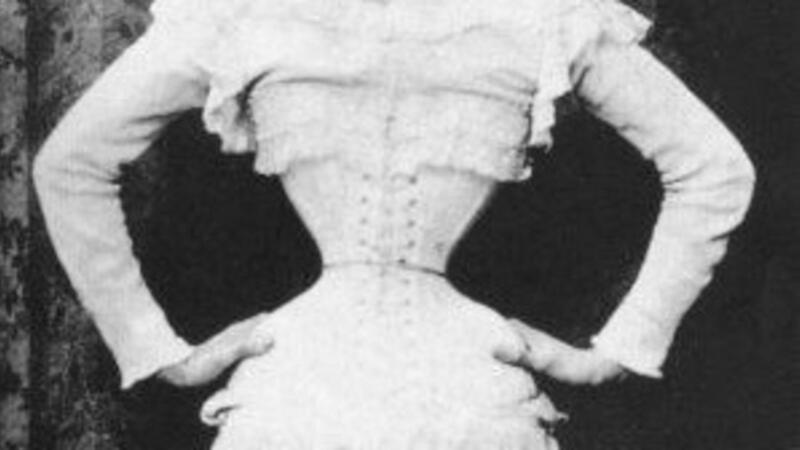 You need this more than you need SPANX. The Very Real Mental Toll of Obsessing Over Your Nutrition.